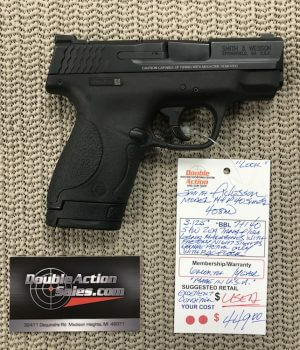 All of our used firearms are covered by a One-Year Warranty! 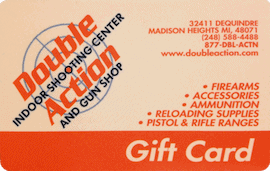 Most include Free Gun Range Membership (discounted range rates). 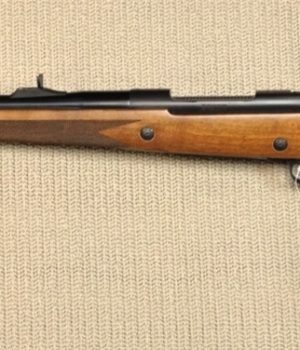 Our used firearms have gone through an inspection process and have been properly cleaned. 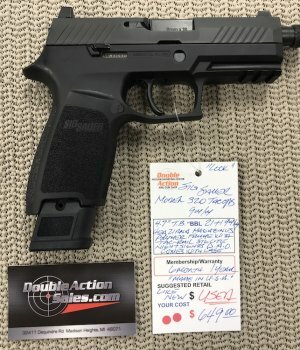 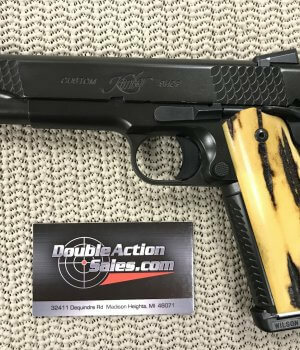 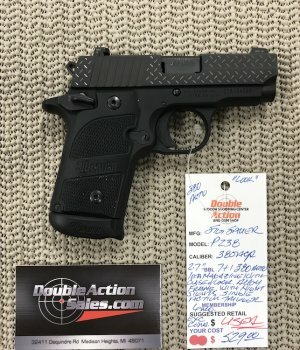 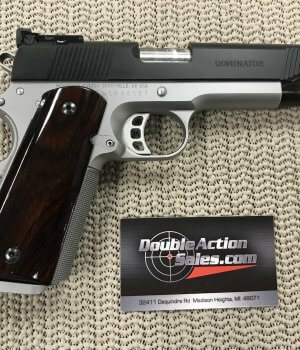 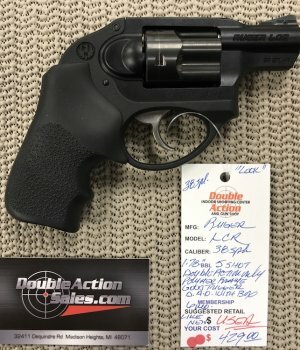 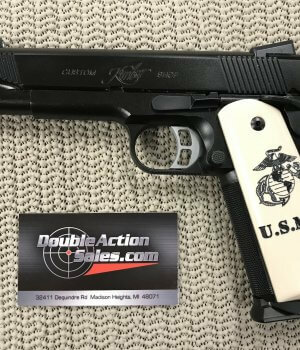 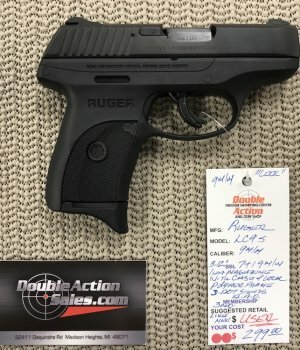 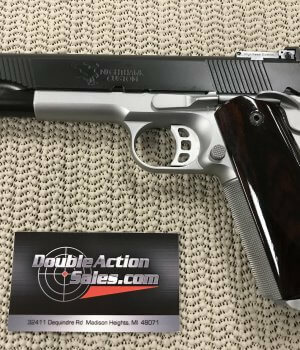 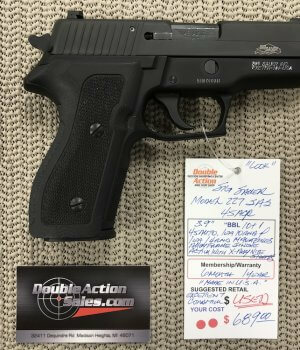 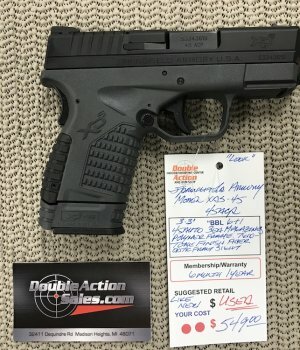 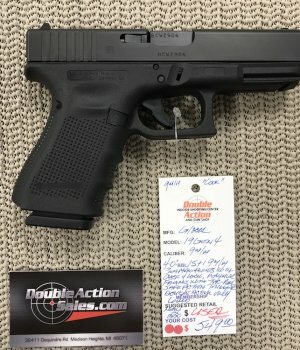 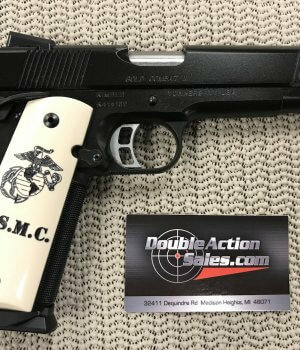 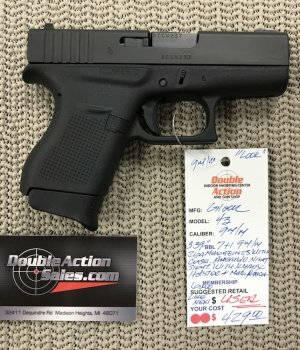 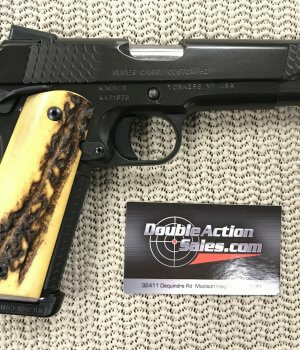 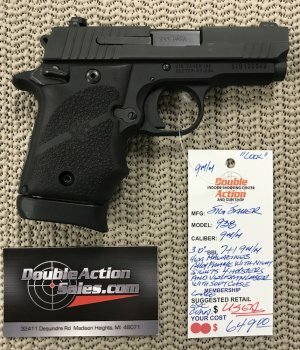 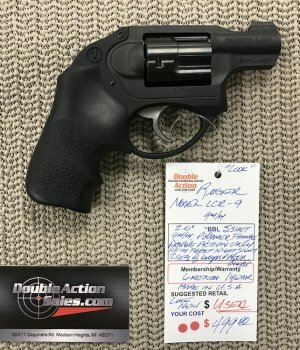 If you are looking to arm yourself or add to your gun collection, look no further than these quality firearms available only at Double Action. 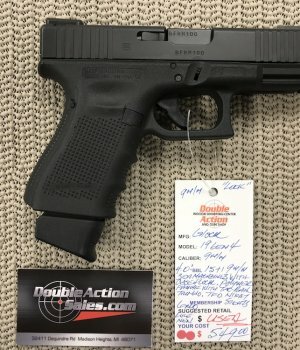 We give you the best bang for your buck! 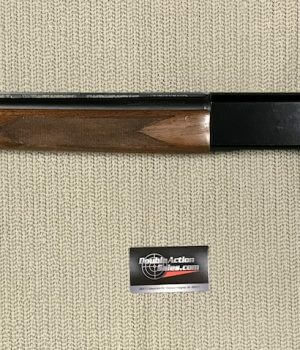 Check out our Collector Guns section too. 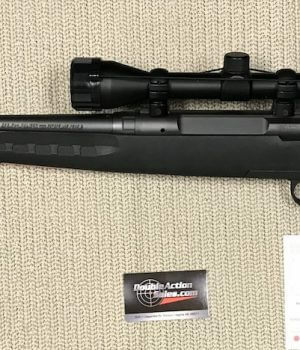 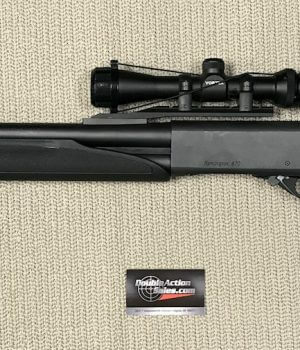 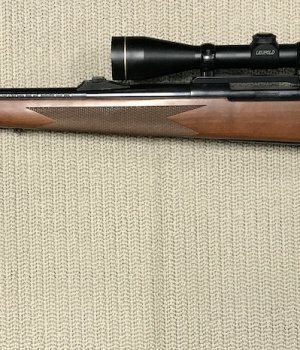 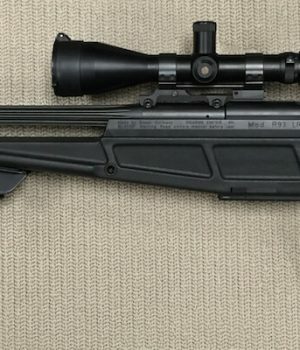 Sig Arms Blaser Model R-93 - .308 - Price: $4495 - Used Gun Condition: LIKE NEW!